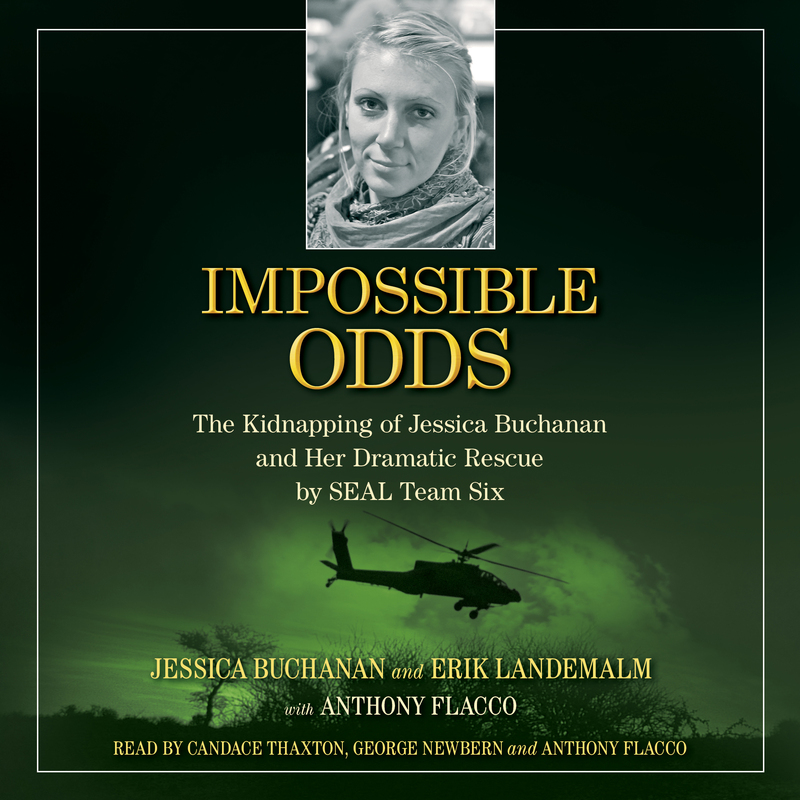 A harrowing and heartwrenching memoir of humanitarian aid worker Jessica Buchanan’s kidnapping by Somali land pirates, her three months in captivity, her rescue by the Navy SEALs, and her husband’s extraordinary efforts to help bring her home. But on October 25, 2011, Jessica and a male colleague were kidnapped at gunpoint and held for ransom by an organized band of Somali land pirates. For the next three months, Jessica was terrorized by more than two dozen gangsters. She was held outdoors in filthy conditions and kept on a starvation diet while her health steadily deteriorated. Negotiations for ransom dragged on, and as the ordeal stretched into its third month, the captors grew increasingly impatient. Every terrifying moment Jessica spent suffering in captivity was matched by that of her adoring husband working behind the scenes to deal with her captors. Finally, on January 25, 2012, President Barack Obama ordered a rescue operation by a team of twenty-four Navy SEALs. The team killed all nine kidnappers, with no harm to the hostages, who were quickly airlifted out on a military rescue helicopter. In riveting detail, Impossible Odds details Jessica and Erik’s mutual journey during those torturous months. Together they relate the events prior to the kidnapping, the drama of Jessica’s fight to stay alive, and Erik’s efforts to bolster and support the hunt for her while he acted as liaison between their two families, the FBI, professional hostage negotiators, and the United States government. This reading group guide for Impossible Odds includes discussion questions and ideas for enhancing your book club. The suggested questions are intended to help your reading group find new and interesting angles and topics for your discussion. We hope that these ideas will enrich your conversation and increase your enjoyment of the book. 1. Jessica and Erik were in Somalia because of their commitment to the children and families tormented by the anarchy in the region. Did they deserve U.S. help? 2. Why have Somalia and its young men become infamous for kidnapping and piracy? 3. What was the principal source of economic opportunity for workers in Somalia PRIOR to the age of piracy? What happened to it? 4. Hypothetical: You are a young man in Somalia charged with supporting your family, which is something your religion will not allow the females to do. You can run away to the north to seek work, but that will leave your family unprotected. The fishing industry has been nearly decimated because inside the chaos of anarchy, ruling groups have managed to confiscate or destroy most of the private fishing boats; they want people to have to work for them. The local unauthorized "militia" leader lets it be known that if you will help hijack a ship or kidnap foreigners, you will be lent an AK-47 for the job, given food, and maybe even earn some portion of the ransom. You are likely to be killed if you meet with strong resistance, and if you are simply wounded, you will return to land without medical options and receive no doctoring or recuperation care. But you might come home with some money . . . and your family is starving. What would you do? 5. When Jessica first visited South Sudan and was nearly killed at the orphanage by rogue attackers, she returned briefly to the U.S. to receive more teacher training, then went back to Africa. What motivated her? 6. Erik could have had an easy life in Sweden, and his time in the military opened his eyes to physical danger, but he went to Africa anyway. Why did he do that? 7. What is a child soldier? Why does this phenomenon exist? 8. When Erik learned that Jessica had been taken, he knew that he had the means to go after her. He had the local knowledge, he had special-ops training, and he had friends in the security contractor business who would help him. Why didn't he go? 9. Why did the American FBI get involved in this case from the first day, when it was all the way over in Somalia? 10. President Obama and the U.S. military knew about the kidnapping within hours, and they had the location of the kidnappers soon afterward. Why didn't they go in right away? 11. Do humanitarian aid workers kidnapped in the line of work deserve military intervention, if the aid workers were not invited to come into the country and the sovereignty of that nation must be violated in order to stage a rescue? 12. In the case of Somalia, which has no functional government, it may have been obvious that there was no way to seek official "permission" for a rescue raid. But what if the same kidnapping took place in a country with a functional government (whether or not you care for its politics)? Can an outside military stage a raid in that nation? The question applies not just to the U.S., but to any outside government and military force. 13. As a more specific follow-up to Question 11, what if jihadist forces took a neutral aid worker captive in France, and for whatever reason the French government refused to get involved? Could any world power justify landing a combat team outside Paris and staging a military attack? 14. Jessica kept herself alive when despair would have otherwise overtaken her, focusing on her drive to give birth to a child and form a family with her husband. If you were in a similar situation, is there a fundamental force or desire so strong that it could keep you standing when you would otherwise fall? 15. Do Western humanitarian aid workers belong in lawless regions? If they do belong there, do they deserve to be rescued if kidnapped? If they do not belong there, are there other means of helping the children trapped there and of preventing the export of terrorism when those embittered children are grown? 16. What if the same kidnapping situation took place again, only this time the victims were uninvited journalists who arrived on their own to seek wealth and fame by reporting some type of breaking news story. Would they deserve the same help? Jessica Buchanan worked in the humanitarian aid field in Somalia. She has recently relocated to the United States, where she and her husband, Erik Landemalm, lecture on their experiences while raising their son, August, born in October, 2012. Erik Landemalm worked in the humanitarian aid field in Somalia. He has recently relocated to the United States, where he and his wife, Jessica Buchanan, lecture on their experiences while raising their son, August, born in October, 2012. 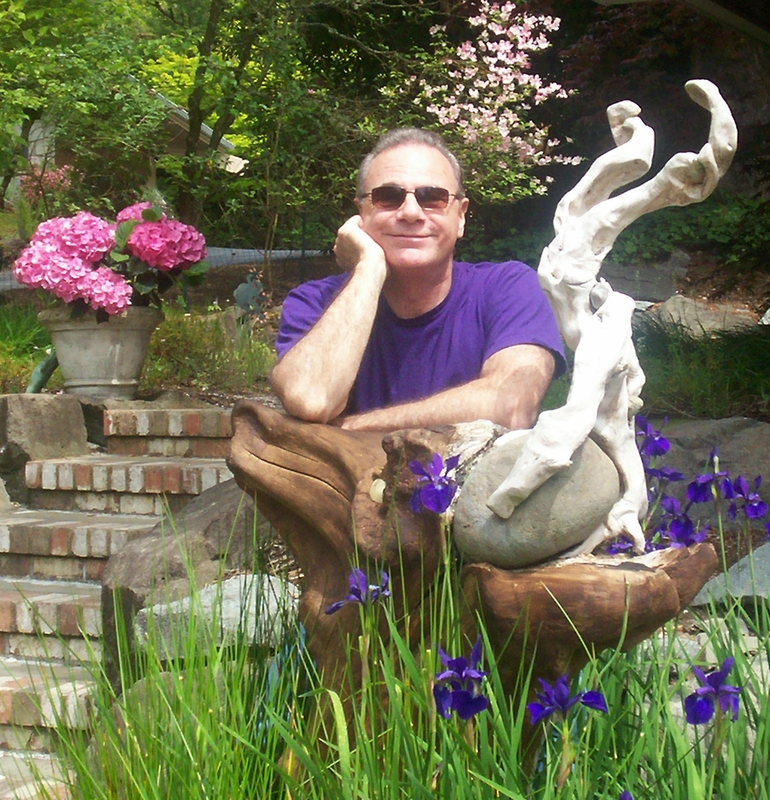 Anthony Flacco is the author of numerous nonfiction books and novels. He holds an MFA in Screenwriting from the American Film Institute, where he was honored with the Paramount Studios Fellowship Award and a Disney Studios Fellowship. He serves as an editor, frequently gives seminars on writing, and is an editorial consultant to Martin Literary Management in Seattle.